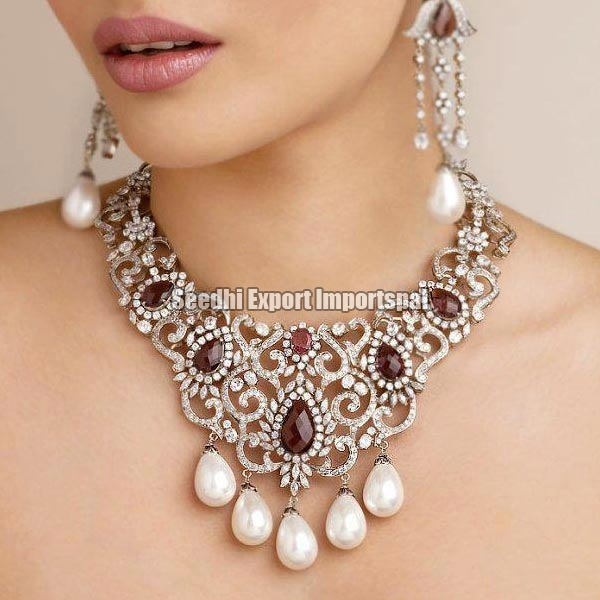 Seedhi Export Importspal is the best destination to avail Imitation Jewellery. The company is a renowned Exporter and Importer Imitation Jewellery, based in Vadodara, Gujarat. We offer a collection of fancy Imitation Jewellery like necklaces, earrings, bangles, bracelets, anklets, etc., which are elegant and stylish. Our Imitation Jewellery or Ornaments is well suited for formal events and occasional use, which adds to the beauty of the wearer. 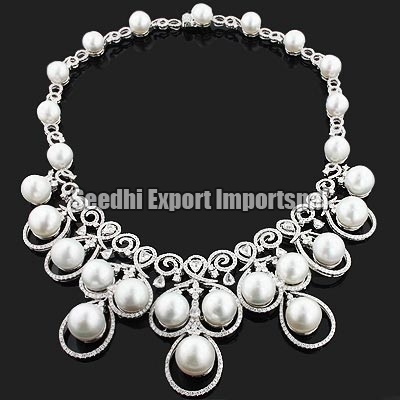 The Imitation Jewellery that we offer is made using quality materials like beads, silver, artificial stones, etc.